Vigor Medical Technologies Ltd. develops and will commercialise life saving innovative devices for treatment of chest trauma and for thoracic/abdominal drainage. According to World Health Organization (WTO) over 4 Million cases of chest trauma occure worldwide annually and it is the leading cause of accidental death. 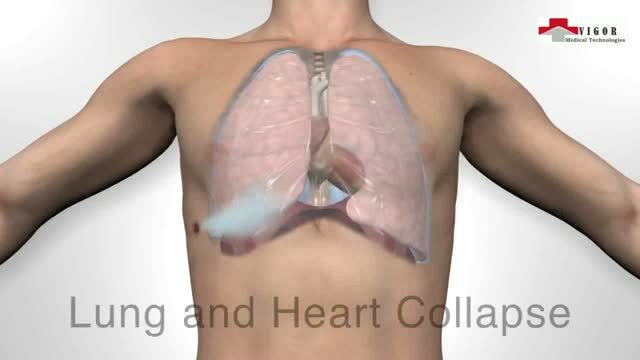 Vigor's self-fixation sealing devices prevent lung and heart collapse, both of which are fatal if not immediately identified, treated and reassessed for effective management in the hospital.